Hello, everyone. In the previous episode, we witnessed the development of Mitsuki and Sekei’s relationship. It was made clear that Boruto is still the sun of Mitsuki contradictory to what we thought at first because it seemed that Mitsuki had moved on. Subscribe to our Reddit Community for latest updates. 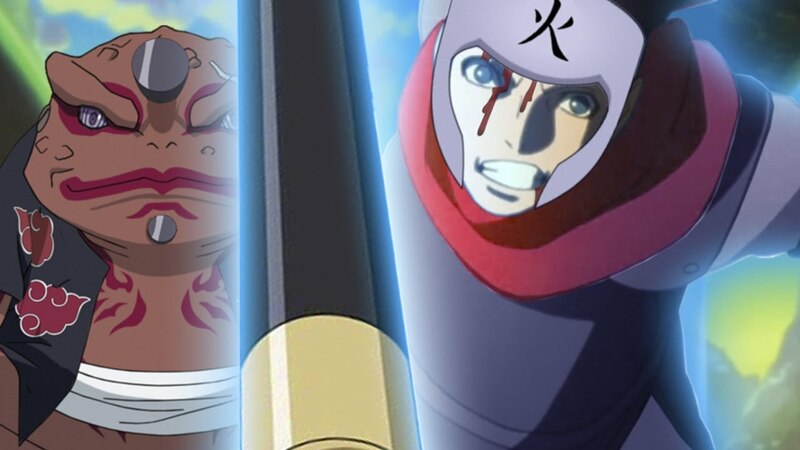 Let us break down and speculate on the events of Boruto Episode 81. But before that, there is a warning for you. The post ahead contains spoilers so read at your own will. Boruto Episode 81 will be released on 11th November 2018 on its official timing. Boruto, injured, evacuates with Shikadai and the others. For security purposes, Inojin explores the vicinity with Chocho but is found by an odd creature born from the earth (Must be related to Akuta). Meanwhile Boruto, unconscious due to his injury, has a dream. 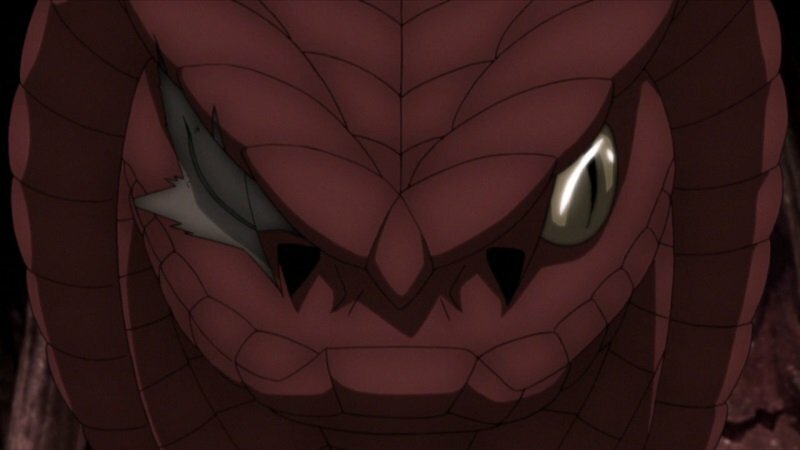 In the previous episode, we saw Sekei telling Mitsuki that he knows that Mitsuki left a snake with a message for Boruto and thus he knows that Mitsuki has betrayed them. But then, as Sekei’s condition was weak and he was about to die, Mitsuki and his friends saved him. Kokuyo, on the other hand, was wanting to tie Mitsuki up and this would have led to a fight but thankfully for Sekei who averted it. Meanwhile, it seems that Kurotsuchi has been in a fight with Ku and has lost because we see her in a cage. Now coming to the spoilers for the upcoming episode. 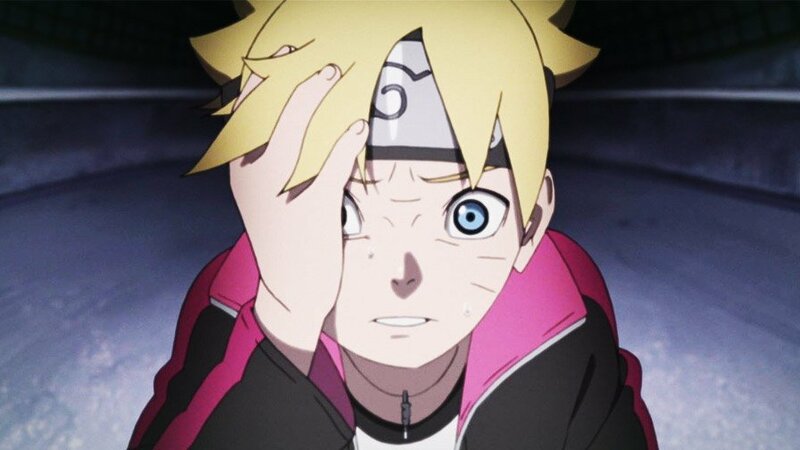 We know that Mitsuki landed a massive blow to Boruto, as we had predicted earlier and he is still unconscious. But we know Boruto and he will not give up until he manages to get Mitsuki back home. On the other hand, Sarada and Shikadai are considering going back to Konohagakure thinking this mission as a failure. But if they went back without any proof of Mitsuki’s innocence they will be definitely punished. So it seems that for now, both of them have decided to stay with Boruto and protect him at least until he wakes up. Also, as we already know, Boruto had promised Garaga that he can kill him if Mitsuki turns out to be traitor. So it might be interesting to see the conversation that breaks out between the two.